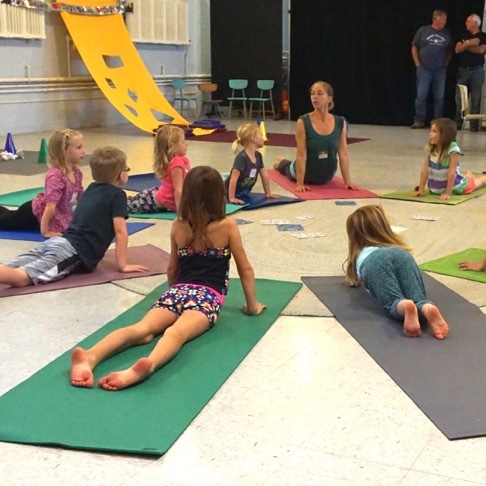 Kids Yoga & Shape Shifters Birthday Parties! 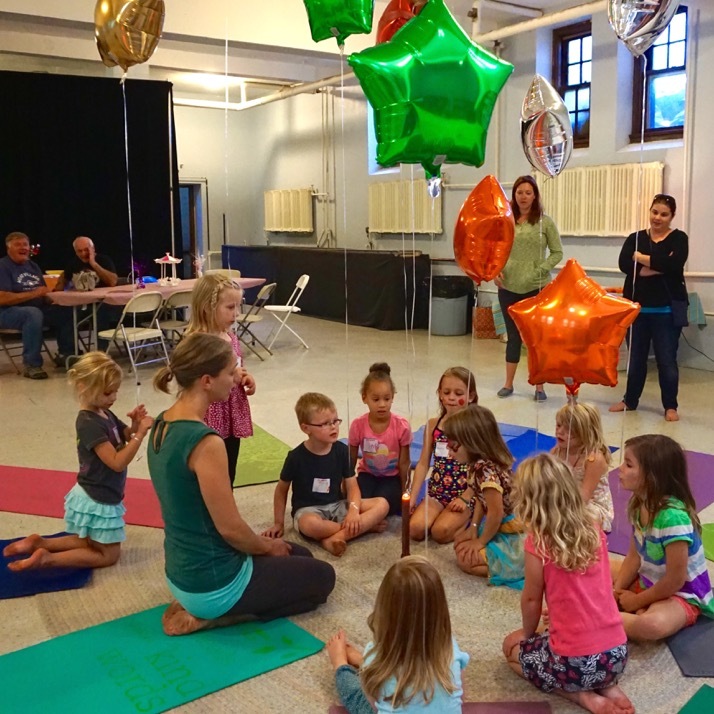 To host your birthday party at Yoga Sanctuary contact our Curator, Shelley Pagitt, by email or call 612-567-YOGA (9642). Come and let us help you celebrate your child! 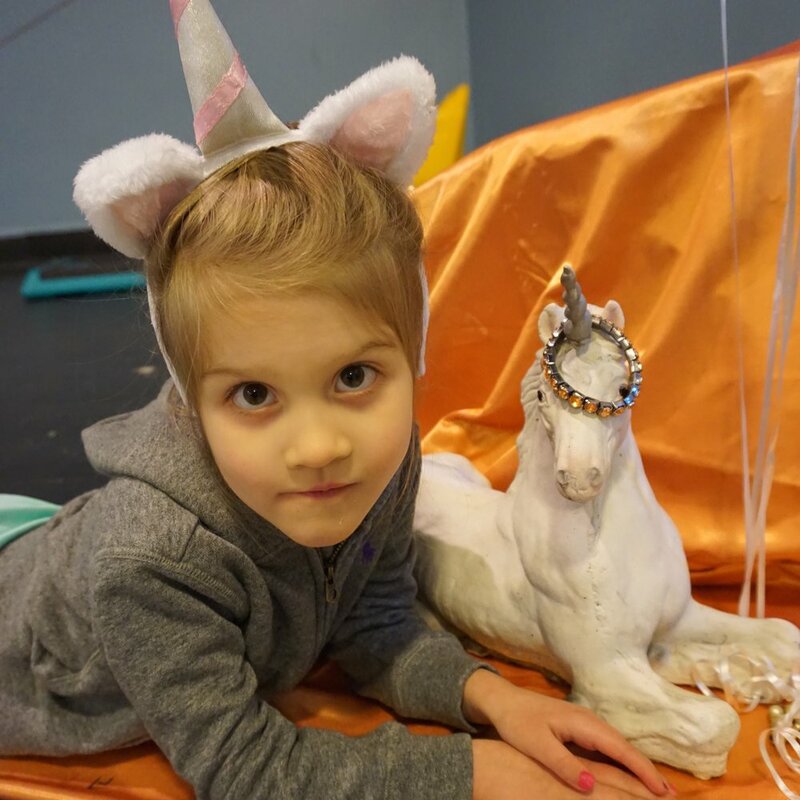 Birthday parties are a great time to rejoice in how unique and special each of us are, and Yoga Sanctuary can help you stay focused on what’s important—CELEBRATING! 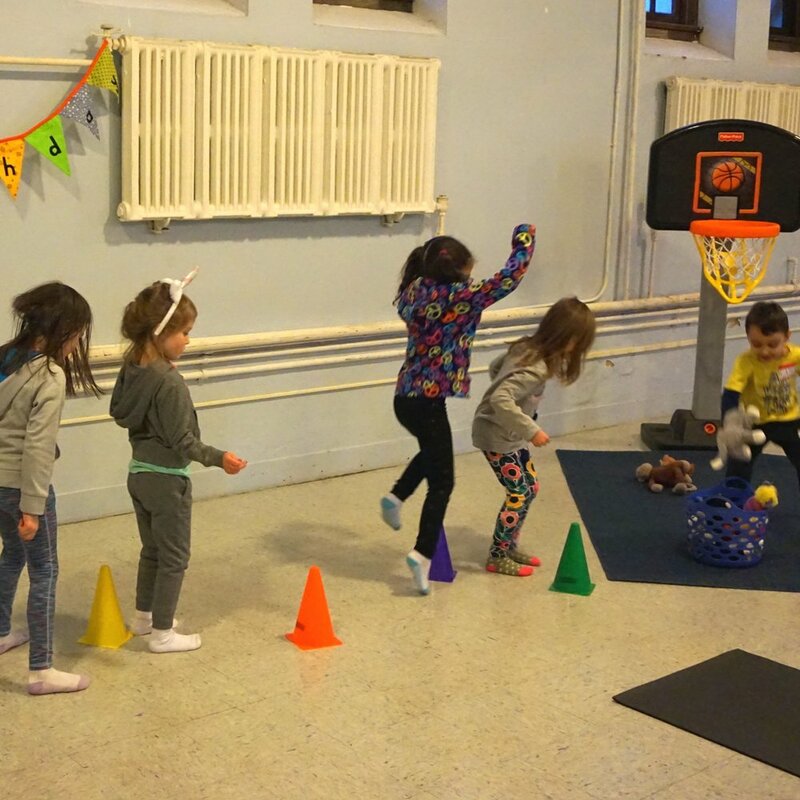 We offer fun, eco-friendly birthday parties filled with positive feelings, where kids gather to move, play, and make wishes together. Parents bring a simple snack or cake to share. We take care of the party plans, decorating, games and dishes! 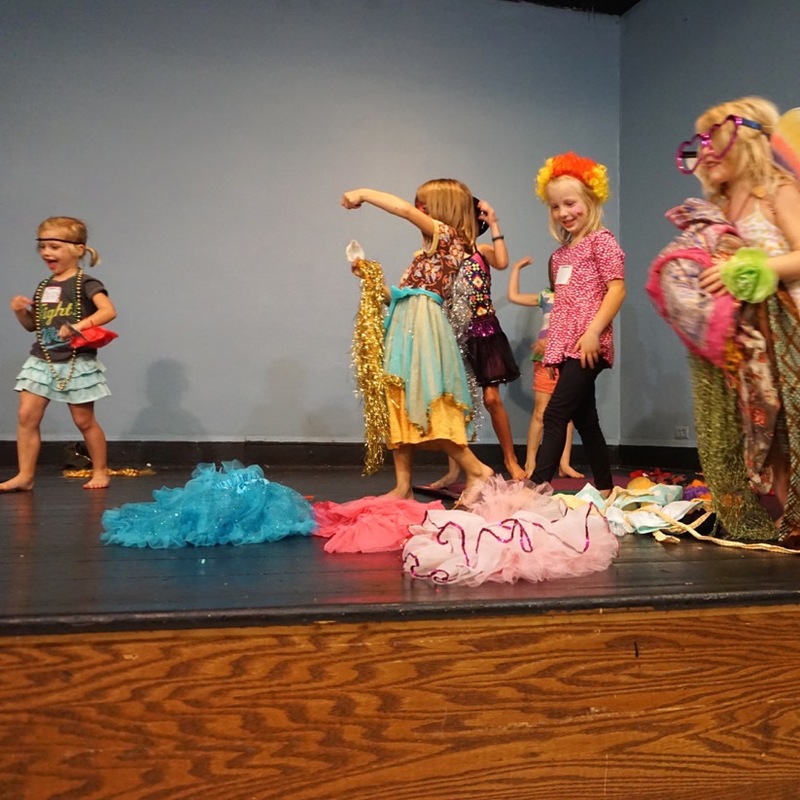 Parties vary depending on age and desires, so feel free to start a discussion with us about what kind of party you would like to have. Each child takes home a balloon! *helium-filled mylar balloon for each child to take home at the end of the party, so no goodie-bags are needed! *Our parties are limited to 16 kids. *For parties with more than 10 kids, extra help is needed for set-up and clean-up, and the charge pays for this important help. Often the assistant is present during the party to provide an extra hand as well. Interested in a party or have questions? 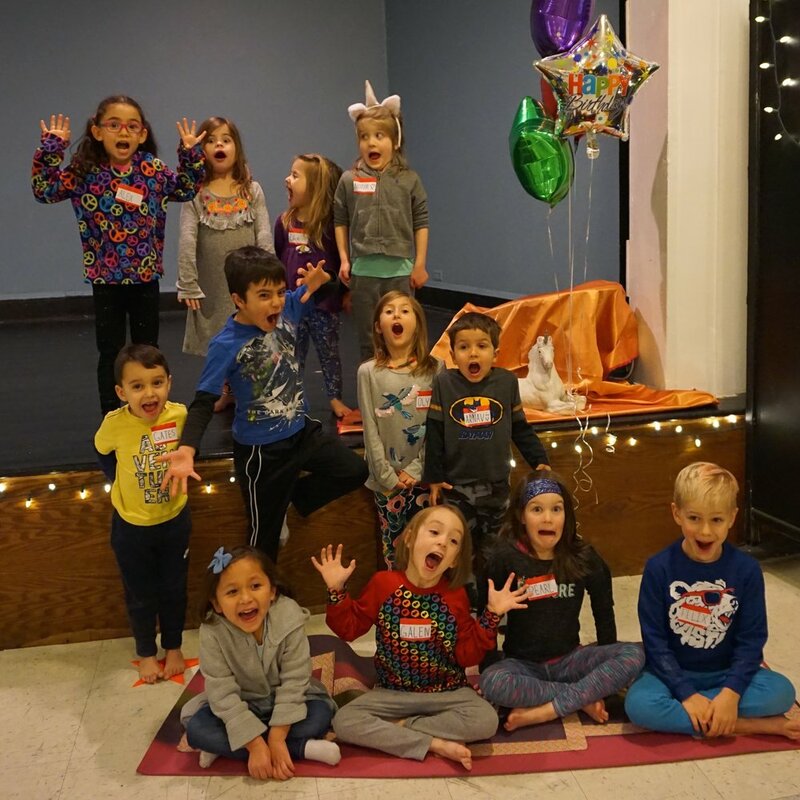 Call Shelley Pagitt, Yoga Sanctuary curator at 612-567-YOGA (9642) or email Tracy Vacura, Birthday Party Leader, at tracy@yogasanctuarympls.com. We’re excited to celebrate with you! 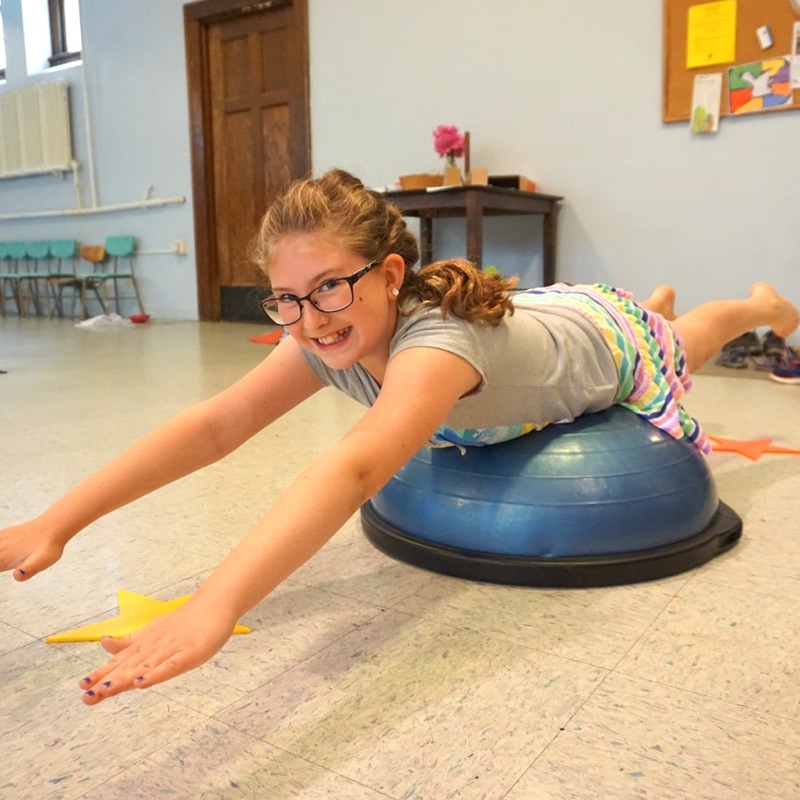 Kids do yoga, try an obstacle course, play games, and do some fun big movement designed especially for your party. 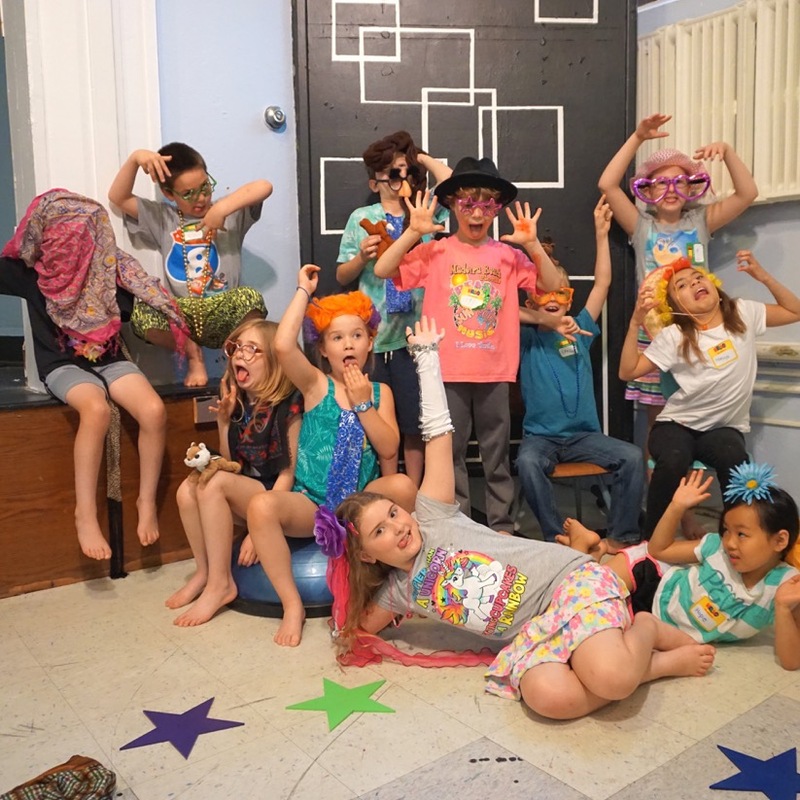 Posing for pictures in special ways with dress-up or action appropriate to the party theme! Photographs will be shared with birthday parents via email. Everyone is welcome to snap shots! We usually sing "Happy Birthday" before digging into snack or cake at the table. Parents choose and bring the food, though we supply plates, cutlery, drinking glasses and filtered water. We will gather together for a final birthday candle circle, to make wishes together and say goodbye. Each child will take home a balloon. *If the Birthday Kid is receiving gifts and wants to open them at the party, we adjust the schedule to make time for this ritual as well. * $75 non-refundable deposit collected at booking. Remaining $75 (or additional balance) payable on Party Date by check or cash.